In 2019, the fourth RoboCup Russia Open will have an updated format: its organizers will offer new interactive venues for the audience, and new fields for challenges in new leagues. Tomsk is getting ready to host the world-famous robotics competition, to be held on April 26—28 in the Tomsk Sports Palace. 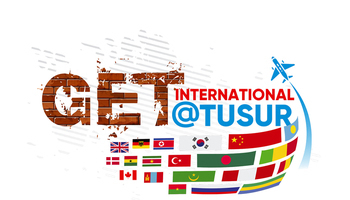 The event is co-organized by TUSUR University and the Tomsk Region Administration, with the support of the RoboCup Russian National Committee. 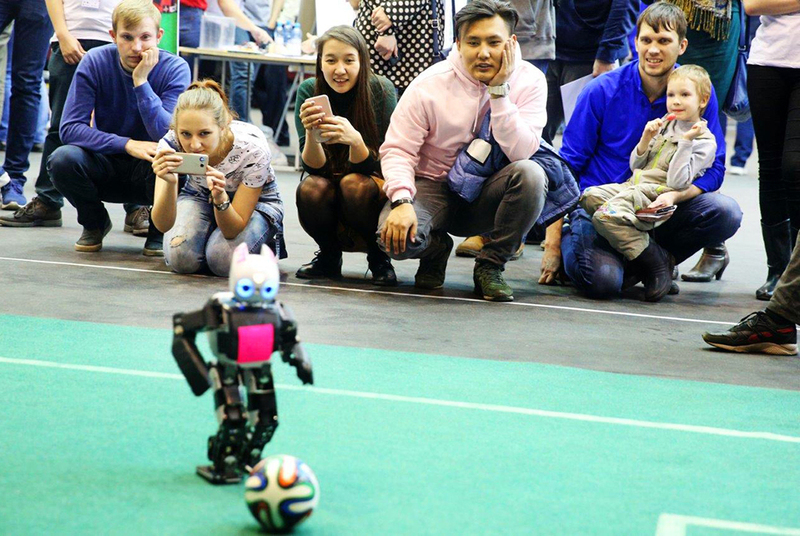 In 2019, RoboCup event lineup will be held both in the traditional leagues (Soccer Challenge, Rescue Challenge, OnStage Challenge in the Junior League and Humanoid Soccer Challenge in the general RoboCup Soccer league) and some of the leagues that are new for the Russian event: Humanoid Junior Soccer and Standard Platform League. The 2019 RoboCup Russia Open will be more spectacular than before thanks to the two new soccer challenges that will see teams from Tomsk, Krasnoyarsk, Chelyabinsk and Saint Petersburg competing, along with several interactive venues. 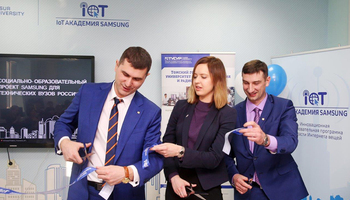 Our goal is to engage as many young talents as possible, so that they know that advanced technologies are already part of our reality and that it will be they who will shape and improve as they grow older. The interactive venues at the 2019 RoboCup Russia Open will welcome the audience to a drone show, a robot apartment, and a self-driving car demo show by the innovation cluster SMART Technologies Tomsk. 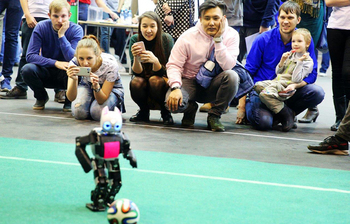 Every year the RoboCup Russia Open attracts an audience of over 3,000. 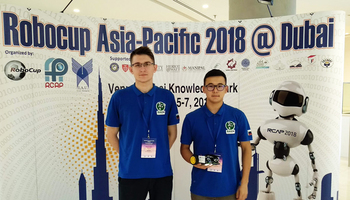 The RoboCup competition was established in 1997 with a view to field a team of robots that would be capable of winning against the human FIFA World Cup champions by 2050. Today it is one of the most reputable robotic competitions with national leagues around the globe. The competition first came to Russia in 2016, when Tomsk hosted the first RoboCup event in the country. 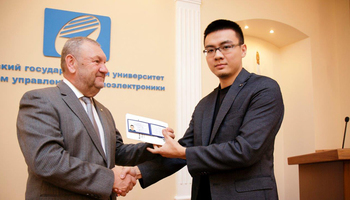 The event was initiated by TUSUR University in partnership with the Tomsk Region Administration, and with the personal support from the Governor of Tomsk region Sergey Zhvachkin.